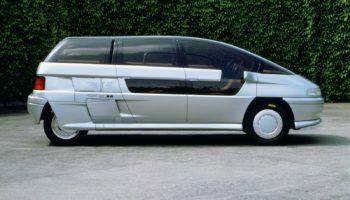 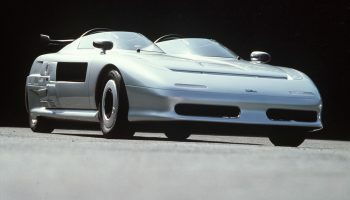 This was the third variation on a theme to mark Italdesign's 20th anniversary: a one-box space wagon based on the same mechanical layout as the Aztec and Aspid. 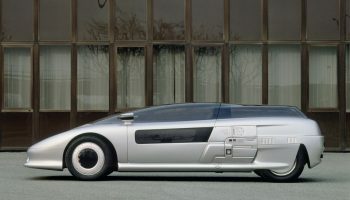 This two-seater one-box coupé was the second prototype of the design created to celebrate the company's 20th anniversary. 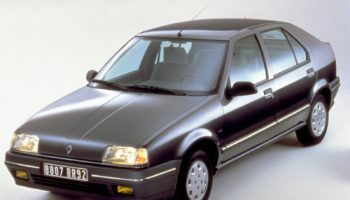 This hatchback saloon replaced the "9" and "11" models and was designed to increase export shares in this segment. 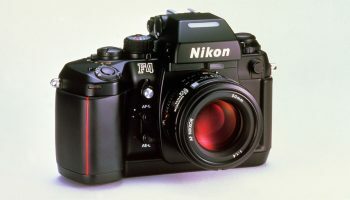 Third stage of the 30 year partnership between Giugiaro Design and Nikon, for the world of professional photography.